The 2017-2021 Social and Economic Development Plan (PDES), adopted on 9 May 2017, is the first 5-year plan for the implementation of the Niger 2035 Strategy for Sustainable Development and Inclusive Growth (SDDCI). Its foundations lie in our ambition for qualitative transformation on every level and our intention to eradicate poverty and inequality. 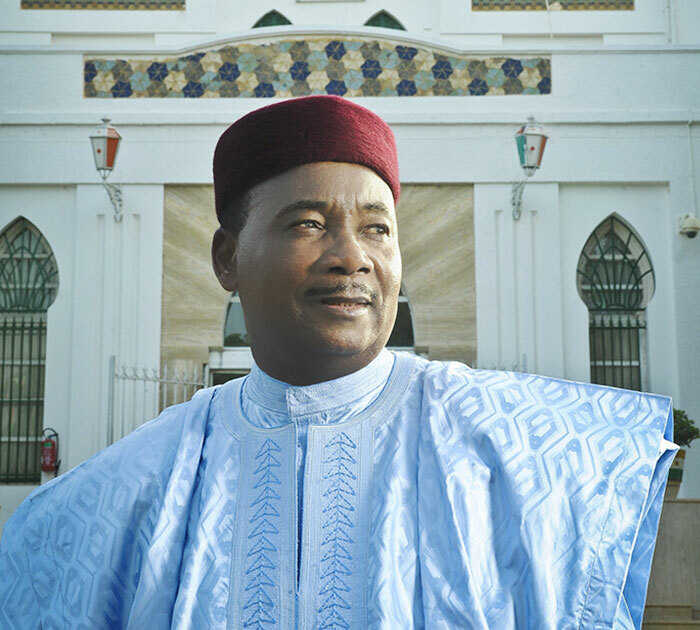 Organized under the high patronage and in the presence of His Excellency Issoufou Mahamadou, President of the Republic of Niger and in partnership with the World Bank and UNDP, the Renaissance conference "a resurgent Niger for a prosperous population" will be held on 13 and 14 December at the Hotel Meridien Etoile in Paris. Niger is a large country located in West Africa, with an area of 1,267,000 km2. In 2016, its population was estimated at 20.67 million inhabitants, 87.1% of which are young people under 35 and 52.1% of which are women. 80% of the population lives in rural areas.